Magnetic field of a neutron star. Four members from Massey University’s Centre for Theoretical Chemistry and Physics have been selected Fellows to conduct research on chemistry that is not of this world. The Massey staff members will join eight international scientists from Europe as fellows at the Centre for Advanced Study at the Norwegian Academy of Science and Letters. The research project, ‘Molecules in Extreme Environments’, aims to understand how the chemistry we know on Earth changes under extreme conditions, such as strong magnetic fields, extreme pressure, and intense laser pulses. Their output also aims to guide experimental work. Drs Elke Pahl, Krista Steenbergen, Lukas Pasteka and Distinguished Professor Peter Schwerdtfeger will spend several months at Oslo University to collaborate in this joint research project, chaired by Professor Trygve Helgaker, one of the top and most highly distinguished theoretical chemists in the world. The group of scientists will study the changes that cannot be easily predicted or understood from our experience with Earth-like chemistry. 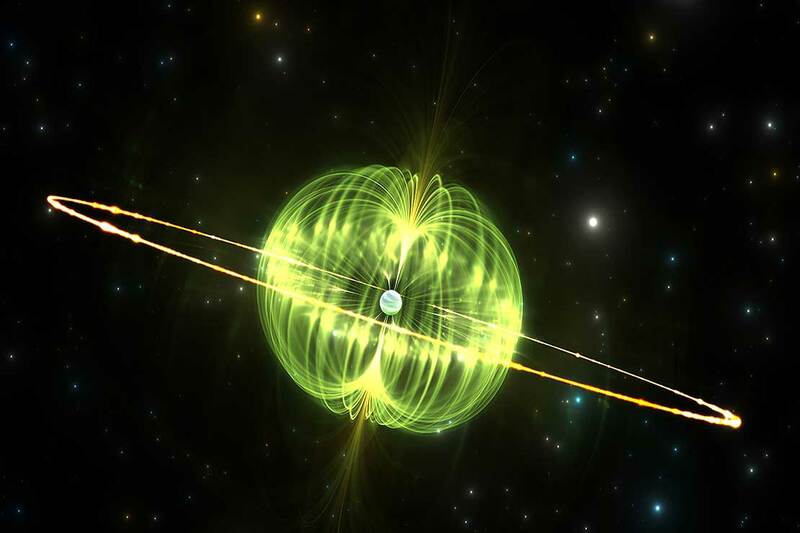 In the atmospheres of certain stellar objects such as rotating white dwarfs and neutron stars, extreme magnetic fields exist that cannot be generated on Earth. Knowledge about chemistry under such conditions can only be gained by performing advanced quantum-mechanical simulations. Such calculations reveal an exotic, unfamiliar chemistry — molecules become squeezed and twisted, behaving in unexpected, fascinating ways. Even chemical bonding is affected — in a strong magnetic field, atoms are bound to one another by the rotation of the electrons, giving rise to molecules that do not exist on Earth.